With the continuous surge in condo developments, now may be a good time to invest in real estate. Prices are at their most competitive, and the wealth of options currently available allows you to scout around and make the most informed decision possible by weighing your choices. However, an overwhelming variety of options also means that your investment could yield very variable results. How can you make sure, then, that you’re putting your money into a property that is worth the investment? 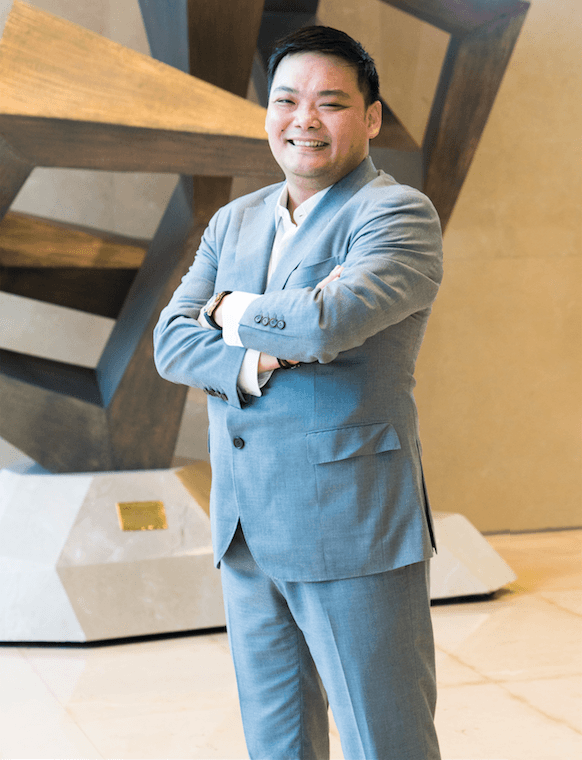 We asked Emmanuel Jason Lao, a 38-year-old businessman in the hotel industry who recently purchased property at Proscenium at Rockwell, to share insights on what makes a condo a good investment. 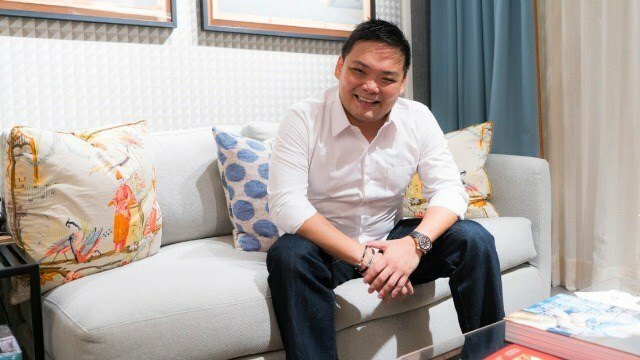 Worth it: when it comes to property investment, location, security, and exclusivity are important factors to consider, according to entrepreneur Jason Lao. 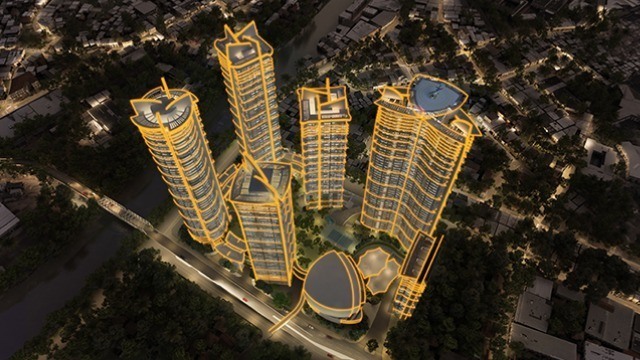 Designed by world-renowned architect Carlos Ott, Proscenium at Rockwell has five residential towers and state-of-the-art-amenities that include a business center, daycare, and Performing Arts Theater. Lao’s investment gives him access to Proscenium’s own Performing Arts Theater designed by world-renowned architect Carlos Ott, the business center with fully equipped meeting rooms, a helipad, and an open amenity deck complete with landscaped gardens, outdoor tennis courts, swimming pools, and gazebos. There’s also the option to dine at the towers’ rooftop bistros on romantic evenings. And this is all within Rockwell’s exclusive community. Brand-conscious: Lao recommends investing in property from a trusted developer to assure quality and continuous maintenance, as well as the potential to increase in market value. According to Lao, real estate is one of the areas where it pays to be brand-conscious. Every developer is different, and that speaks volumes about your investment’s current and future value. When investing in real estate, you need to make sure that your money goes to a property with the potential to increase in value, and that means looking into the story behind the development alongside its other, more obvious qualities. 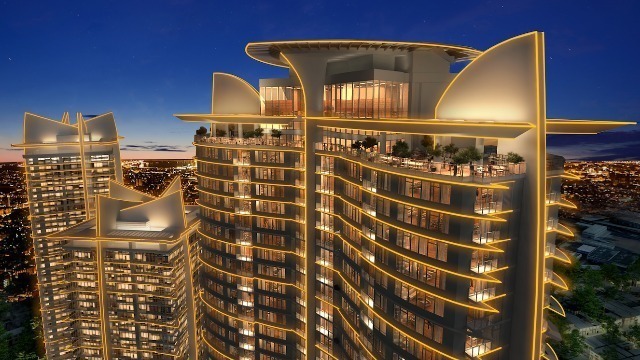 According to Lao, investing in one of the last premium condominiums in Makati CBD is a good decision, businesswise. “The law of supply and demand states that if the supply is scarce and the demand is high, then price will only go up. It’s better than parking your money in the bank,” Lao shares. 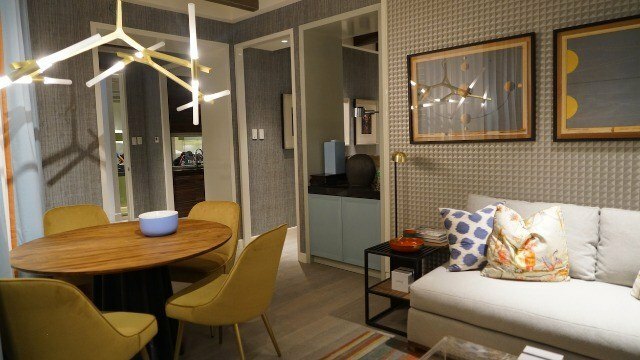 Understated elegance: The Proscenium Residences’ model unit at the Power Plant Mall.